Halloween- what a fun night for kids- what to dress up as, and what little goodies or candy will they get at a trunk or treat or trick or treating in the neighborhood? A night of make believe, of spooky ghosts and goblins, and ghoulish treats and maybe a few tricks. 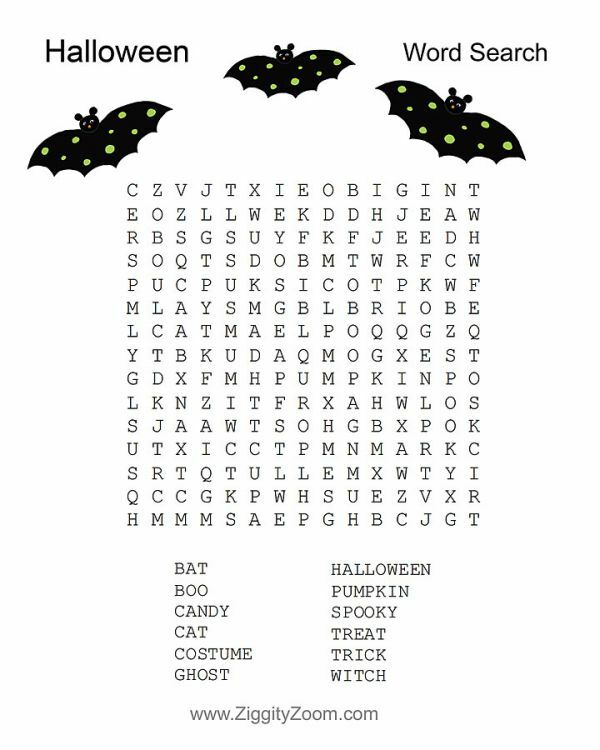 Add a little fun to Halloween week with this Halloween Word Search to do at home or in class. Directions: Click the image or click here to print the word search pdf. Please do a print preview and only select the page need (word search page) as there may be a directions and website url page you do not need to print.